I am grateful for a renewed awareness of the gifts that are everywhere. For a minneola tangelo. An intriguing mix of tangerine and grapefruit. 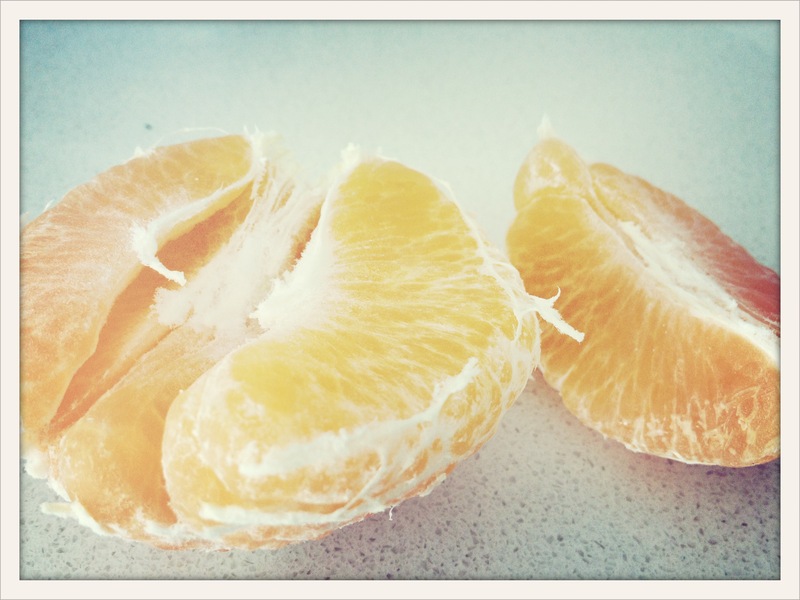 A deliciously juicy sweet citrus fruit on a mild winters day. One of life’s wonderful combinations. Pure bliss. This entry was posted in grateful posts 365 and tagged bliss, gift, healthy nutrition, life giving, sweet by lianne cawood. Bookmark the permalink. Samantha Yates Schroeder likes this.